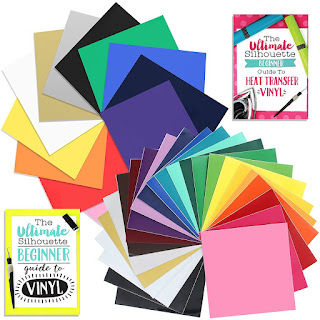 In case you haven't heard...the Second Edition of the hugely popular Ultimate Silhouette Guide (for V4) is here!! 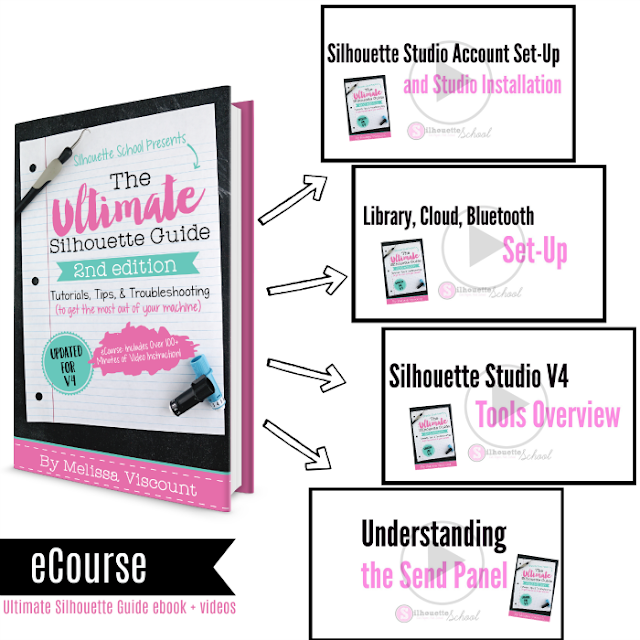 And...for the first time The Ultimate Silhouette Guide is available as an eCourse!! That's a 169 page ebook and video instruction combined for your best possible learning! So not only has the original Ultimate Silhouette Guide been completely updated for Silhouette Studio V4, we've added an hour and 45 minutes of video instruction as well! 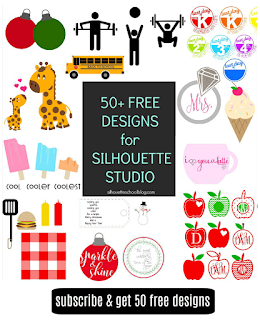 If you're comfortable with Silhouette Studio V3 and you already have the original Ultimate Silhouette Guide ebook, the 15 page free V4 chapter may be enough for you to transition. But if you want more help, if you're brand new to Silhouette Studio, or if change makes you uneasy the easy-to-search, in depth, printable reference guide for Silhouette Studio V4 - accompanied by online Silhouette video lessons to teach you everything you need to know to get the most out of your Silhouette CAMEO or Portrait...the Ultimate Silhouette Guide for V4 eCourse is for you! 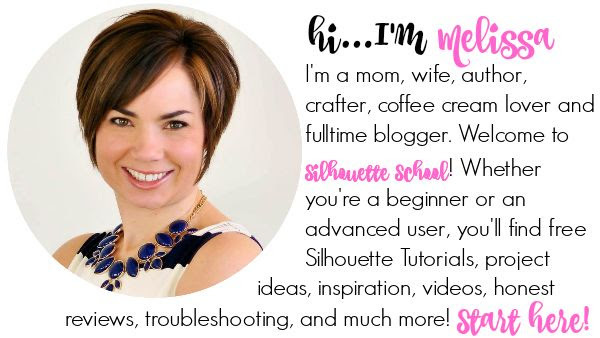 The Ultimate Silhouette Guide V4 eCourse is not only in-depth and comprehensive but it's organized in a logical progressive order to help you learn Silhouette Studio V4 and the cutting machines. 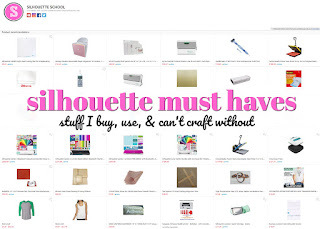 The guide includes more than 200 pictures and screen grabs along with four Silhouette Studio V4-based video lessons. 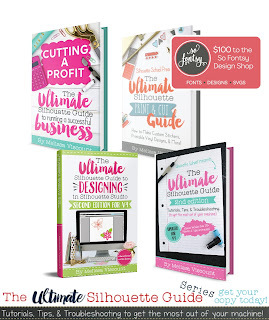 When you purchase the Ultimate Silhouette Guide eCourse you will immediately receive a PDF file for download! That's your ebook...and within you'll find links where you can click to stream (or type in the URL of the videos in your Internet browser) the four video lessons. You can watch and re-watch them as often as you'd like after downloading your ebook! We have been asked over and over by owners of the original Ultimate Silhouette Guide if they really need the Second Edition for V4. It's hard - if not impossible - to answer. 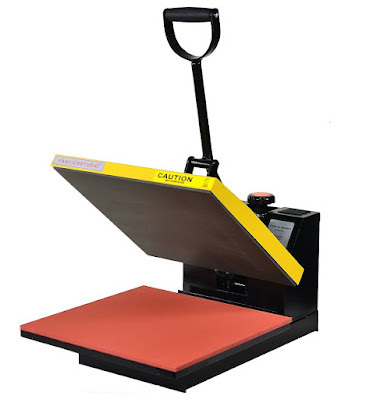 What I can tell you is our goal - and our priority - was that those with the original USG ebook would be able to make the transition from V3 to V4 with the free V4 chapter we provided the same day Silhouette Studio V4 was released as an optional update. It's important to keep in mind all of the content in the original USG is still relevant since the software still works the same way. The big difference is really in the look and layout of the software. Interested in learning more about The Ultimate Silhouette Guide, Second Edition for V4 - check out the full table of contents, reviews, and FAQs answered on the info page.